In the 1960s, Canada learned to punch above its weight on the global stage. In the 1960s, Canada is trying to make its independent mark on the world. As a young country, we're distinguishing ourselves from our old-fashioned parents, Britain. We're also taking a few steps back from our bravado-inclined big brother, the U.S., to define a culture of our own. But building an identity isn't as easy as it looks. In the 1960s episode of Back in Time for Dinner, the Campus family enters one of Canada's most tumultuous decades. Our newly-formed government wants Canada to be recognized globally as a united, happy nation that can stand on its own two feet, but the pressure is starting to show. Our young baby boomers are rebelling against the status quo, Quebec is threatening to move out, there is general unrest economically, and Canada still has to find a role to play on the world stage we can all agree on. 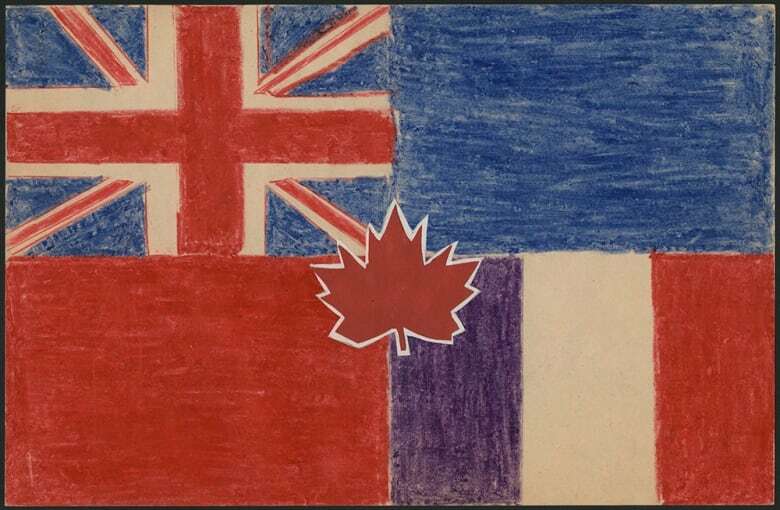 Midway through the 1960s, Canada doesn't yet have a national flag. We're still using either Britain's Union Jack, or the hand-me-down Red Ensign. Recently-elected Prime Minister Lester B. Pearson knows that if we are going to be considered our own country, we need our own national symbols. But Pearson isn't ready for the sort of passions he's about to unleash. 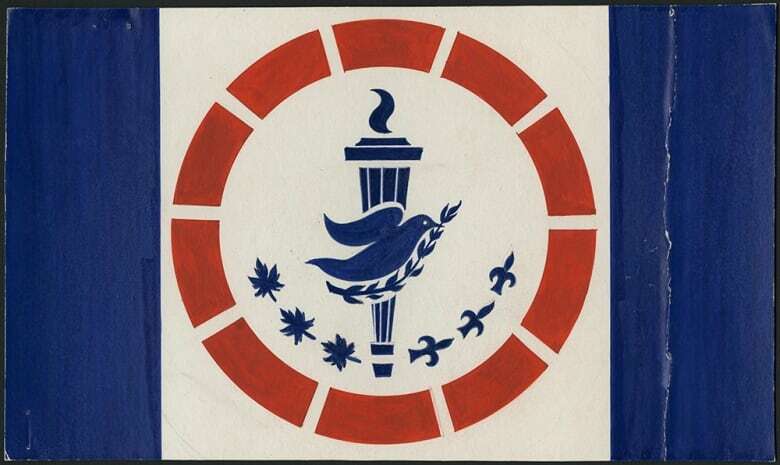 In 1963, he casually mentions to Parliament that he'd like three delicate maple leaves as our emblem. 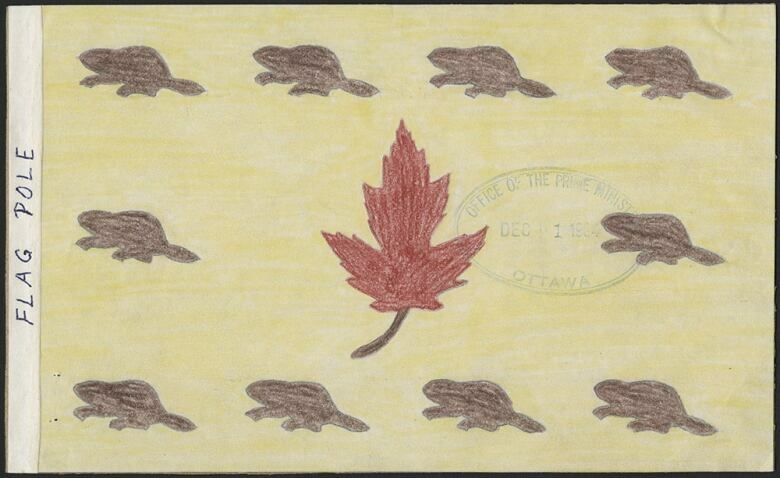 "I believe that today a flag designed around the maple leaf will symbolise and be a true reflection of the new Canada." The responses are intense. Some boo him. Some applaud him. Some people actually took to the streets in protest. 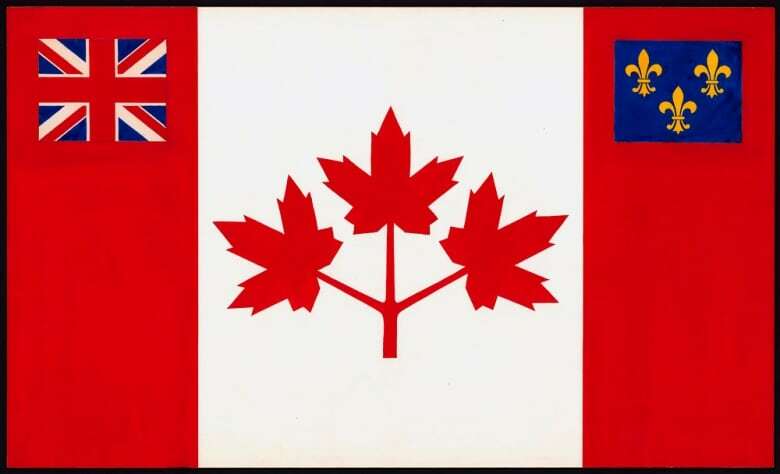 To fix the problem, on June 15, 1964, Pearson announces that a committee will choose the flag from a series of designs coming from Canadians across the nation. As many as 5,900 alternative designs are sent to Ottawa. Some of these are nostalgic, others are political, adorable, and, well, weird. 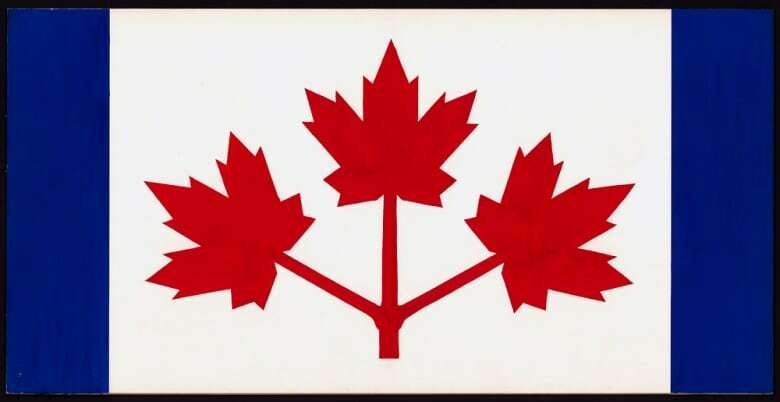 After a 15-member appointed committee votes on the designs, Canada adopts the single Maple Leaf as our official flag symbol, debuting on February 15, 1965. By the early 1960s, the Cold War and the nuclear-arms race have left many Canadians tired of following the American lead on foreign policy. U.S. impact on Canada is best described in 1969 by Pierre Trudeau, who compares it to "sleeping with an elephant." We feel every twitch and grunt. Anti-Americanism escalates with the start of the Vietnam war, and Canadians begin to fear we'll be alienated from the rest of the world if we continue to be associated with our closest, militant neighbours. It's high time for Canadians to figure out what we want to be known for. 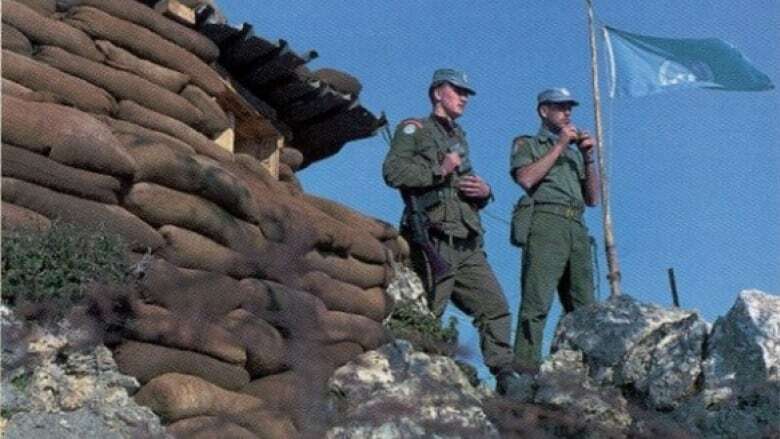 In the mid 1950s, Canada had answered the call for peacekeeping in both the Suez crisis in Egypt, and the Hungarian Revolution. We are now being turned to more and more for humanitarian intervention, and we like it. Peacekeeping becomes a major part of Canada's self image. South of the border, tens of thousands of young men are being sent overseas to fight in Vietnam. Many of them consider the war unjust, unwinnable, or both, and start looking for a way to avoid the draft. For some of them, their best bet is to flee to Canada. The first wave of about 40,000 draft dodgers from the US floods into Canada from 1965-1967, one of our largest immigrant groups these years. To avoid problems with the U.S., the Canadian government labels these draft dodgers "immigrants," as opposed to "refugees" so as not to cause issues at the border. By war's end, it is estimated that up to 125,000 American citizens find their haven in Canada. The draft dodgers had an outsized impact on the culture of their new home. Folk singer Eric Nagler came to Toronto from Brooklyn. He started focusing on children's music, and became a beloved regular on The Elephant Show with Sharon, Lois and Bram. Groundbreaking science fiction author William Gibson left Virginia to avoid the draft, landing first in Toronto, before eventually making his way to Vancouver. 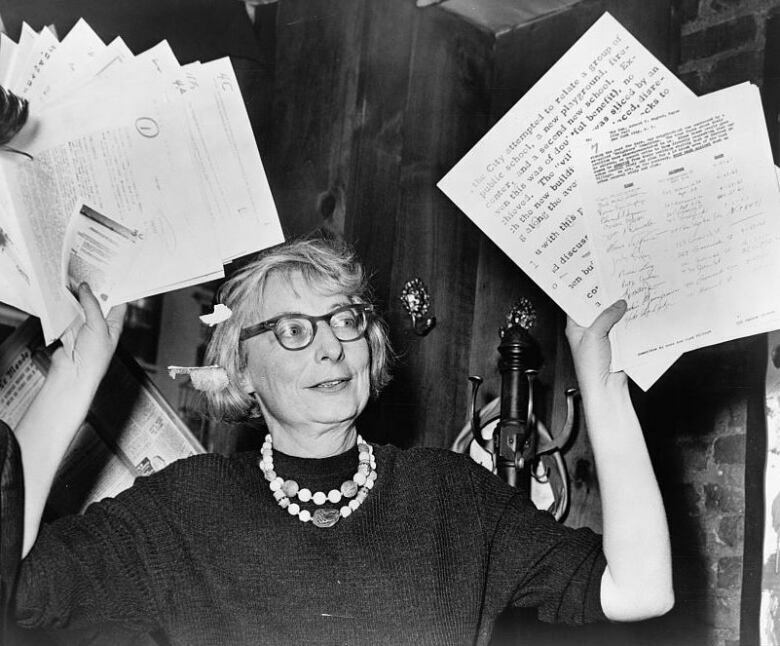 Legendary urbanist and activist Jane Jacobs left New York's Greenwich Village for Toronto's Annex to protect her sons from being drafted. The combination of increased Italian immigration and a budding counterculture gives rise to a new sort of hip hangout spot: the coffee house. Italian-style coffee houses bring with them espresso machines, pastries, and an informal, intimate, and slightly edgy atmosphere that encourages progressive political conversations — without the risk of alcohol fuelling the debate! Patrons soon realize they have a lot to sing about, and coffee houses start to double as folk music venues. The coffee house counterculture proves an ideal space for guitar-playing soloists, poets, singer-songwriters, and meetings for the revolutionary minds. Folk communities start to pop up in places such as Yorkville Village, Toronto, in coffee houses like The Purple Onion, The Inn, and The Parking Lot. 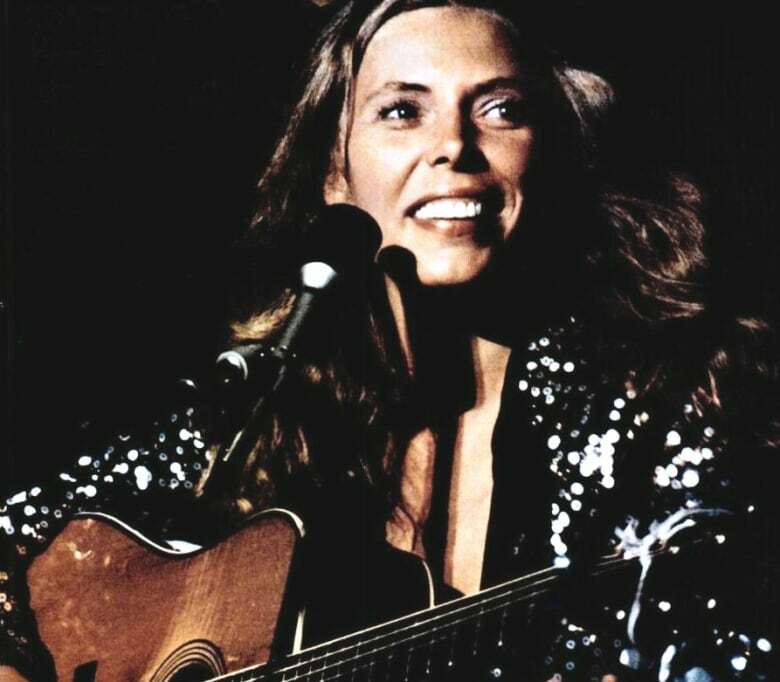 While our Canadian coffee-houses give careers to Canadian folk icons like Joni Mitchell, Leonard Cohen, and Ian & Sylvia Tyson, while hosting appearances by Neil Young, The Guess Who, and Mynah Birds. In 1959, Prime Minister John Diefenbaker cancels the Avro Arrow project. The Avro Arrow was to be a military supersonic jet. At the time, it would have been the most advanced fighter jet in the world. Fourteen thousand engineers and other employees lose their jobs. This is considered the moment when Canada lost its military aircraft industry making us more reliant on the U.S. for military support. The U.S. is in a space race with the Soviet Union, and NASA is overjoyed to hire newly unemployed Canadian engineers to help with Apollo 11. 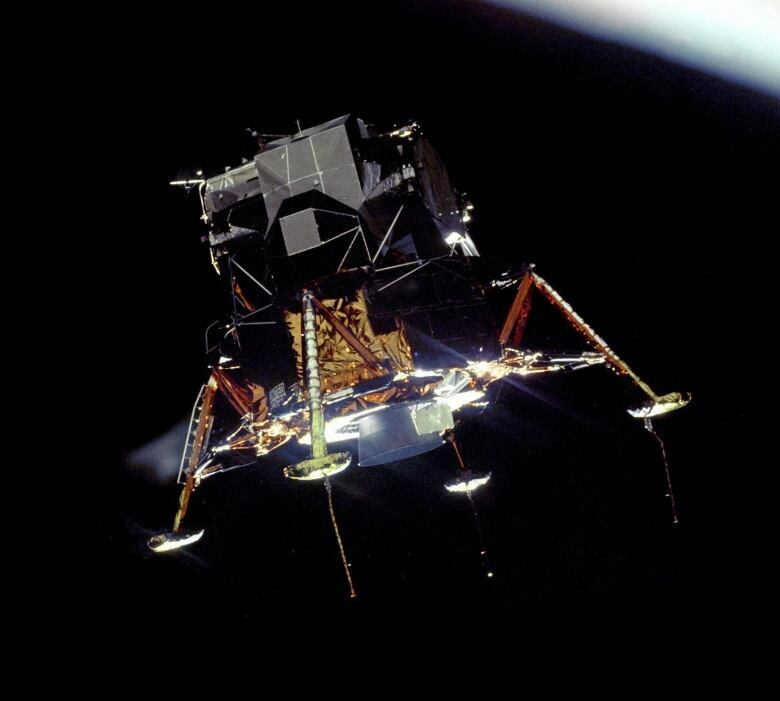 Sarnia, ON native Owen Maynard designs the module — Eagle — that enables Neil Armstrong to take those first steps on the moon in 1969. And Quebec design firm Heroux-DEVTEK designs the Eagle's compressible honeycomb legs. By the end of the decade an international reputation as a country able to punch above its weight in global affairs. We were willing to to stand up to our larger southern neighbour, and capable of creating cutting-edge technological innovation. More than 100 years after confederation, Canadians were finally starting to understand who we were as a country, and so was the rest of the world.